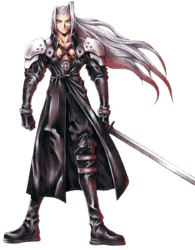 Character information for Sephiroth, the main antagonist of Final Fantasy VII. Included on this page are his background, stats, and guide. 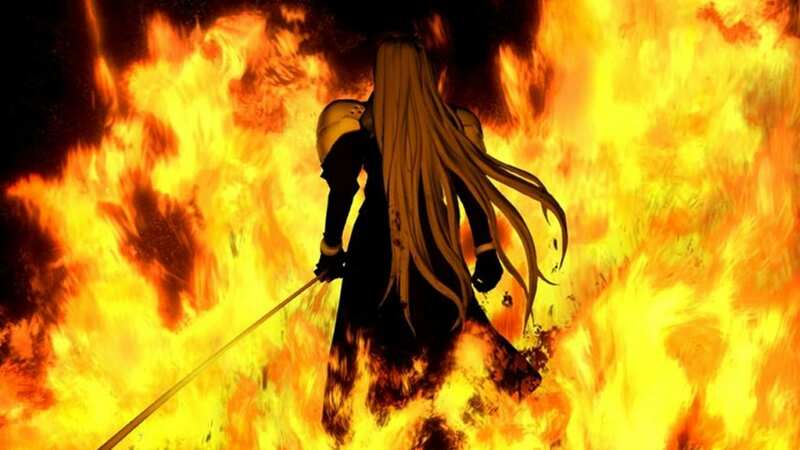 Sephiroth is the main antagonist of Final Fantasy VII. He was one of the most admired success stories of the Shinra Electric Power Company’s SOLDIER program.